Arrangement is very good, Tai Chi is amazing! Reflecting the imperial architecture of the Ming Dynasty, the Temple of Heaven has easily become one of China’s most prized landmarks over the years. Locals and tourists alike flock to the vibrant historical area for an immersive experience of the Chinese lifestyle. Start your private, half day tour with a convenient pick up from your hotel and travel to the grounds of the Temple of Heaven. 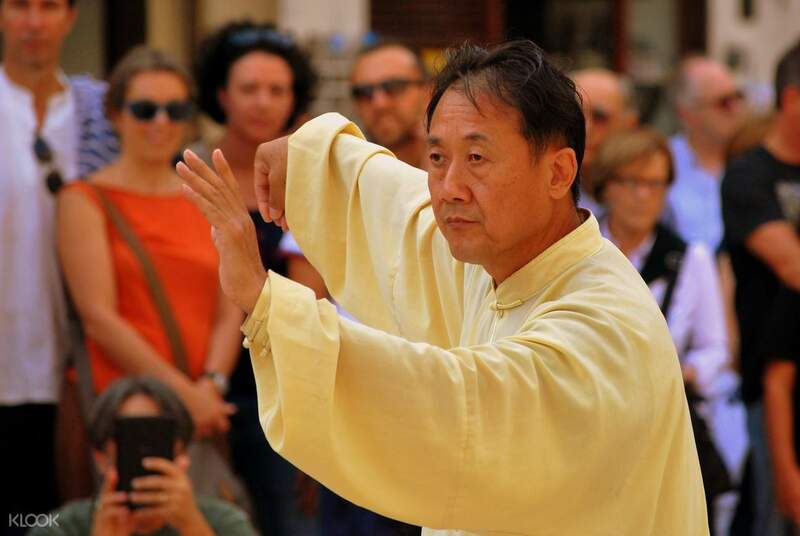 As soon as you arrive, you driver will take you to meet your Tai Chi master who will teach you basic moves and methods to maintain good health. 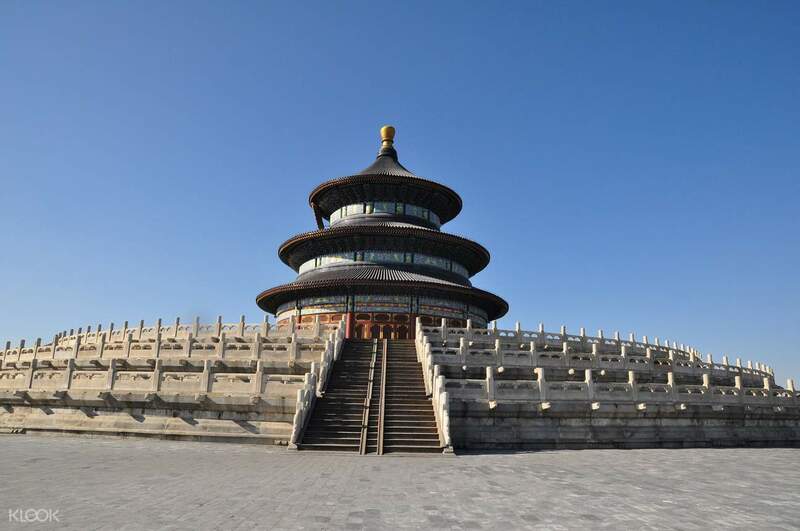 After the exercise, continue on your tour around the Temple of Heaven on your own pace and learn about its history and the ancient sacrificial traditions that took place as early as 1420 when the temple was first built. Once you’re finished exploring the grounds, you will be brought back safely to your hotel. This tranquil tour is not to be missed by travelers looking for a relaxing and educational experience of what Beijing has to offer. Arrangement is very good, Tai Chi is amazing! 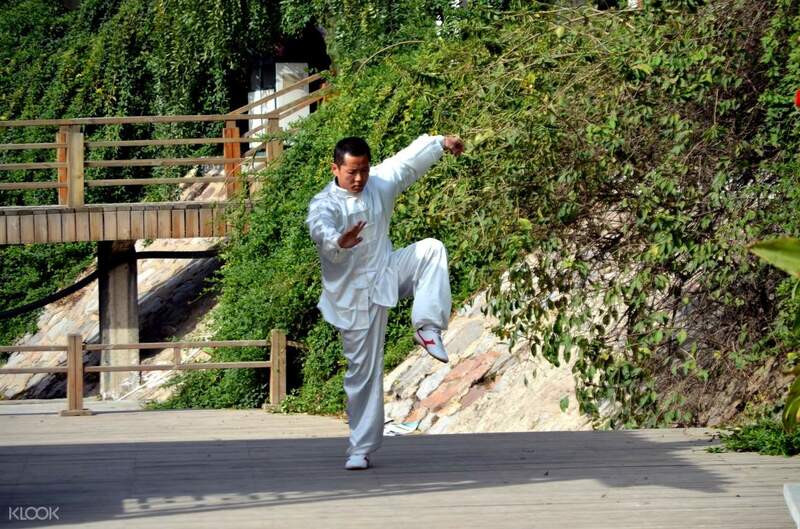 Arrangement is very good, Tai Chi is amazing! Private Temple of Heaven is beautiful, nice trip! Private Temple of Heaven is beautiful, nice trip!